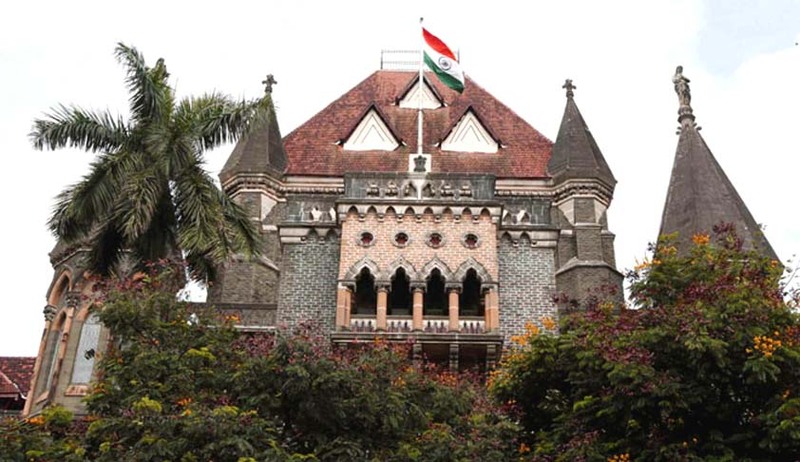 The division bench of Chief Justice Manjula Chellur and Justice GS Kulkarni restrained the Mumbai Metropolitan Region Development Authority(MMRDA) and BMC(Brihanmumbai Municipal Corporation) from cutting trees for the Colaba-Bandra-Seepz metro line project, also known as Line 3. Senior counsel Janak Dwarkadas appeared for one of the petitioners in the matter, he submitted that the Tree Officer who is authorized to grant permission for cutting trees is not applying the norms or precaution to be taken before granting permission for cutting a particular tree. Dwarkadas also informed the bench that the list containing details of the trees to be removed has been manipulated in order to ensure the permission is granted. Court also expressed the desire to create an independent committee to oversee the removal of trees. Both MMRDA and BMC sought time to file a reply in this matter. Time has been granted till tomorrow. In the meantime, no more trees will be cut until further orders.